Type in bfcm in the coupon code and receive 20% off everything in our fish selection. 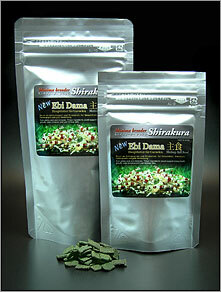 We have a extensive shrimp and fish food selection. Type in bfcm2 in the coupon code and receive 10% off everything in our fish & shrimp food selection. We have added quite a few new pumps and filters Type in bfcm2 in the coupon code and receive 10% off everything in our pump and filter selection.